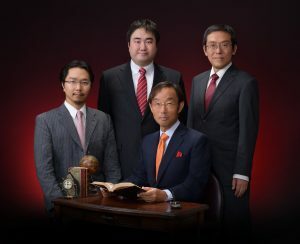 Komazawa Legal Chambers is the body of experienced lawyers in Tokyo. 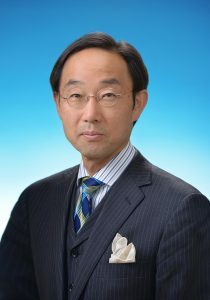 Ikuo Takahashi,founder,has more than thirty years of experience as a practice lawyer (bengoshi). We are proud of our expertise in Family Law,Tort Law,Real property disputes and IT Law. We hope we may make some assistance of you when you are in trouble.